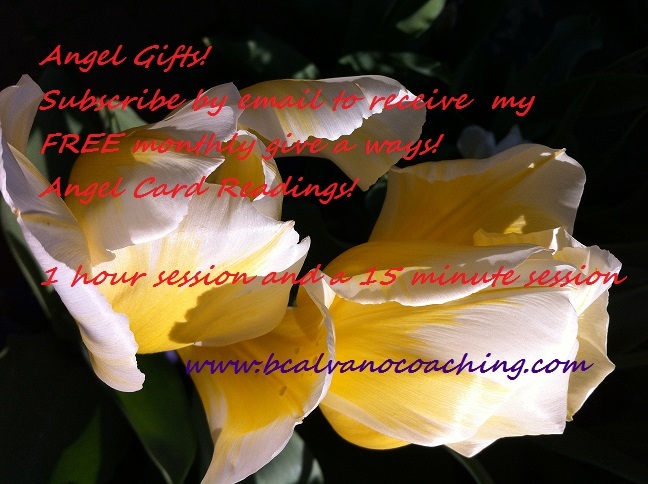 November 28, 2014 bcalvanocoachingLeave a Comment on Angel Gifts! Monthly FREE Give A Way! Angel Gifts! Monthly FREE Give A Way! Previous Weekly Angel Oracle Card Reading for November 24 through 30. Next Weekly Angel Oracle Card Reading for December 1 through 7.